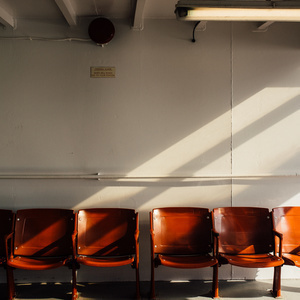 1 - Are your waiting room chairs lined up like army cadets in front of a drill sergeant? How does that make your patients feel? When your waiting room feels like the DMV, it's not a good thing. 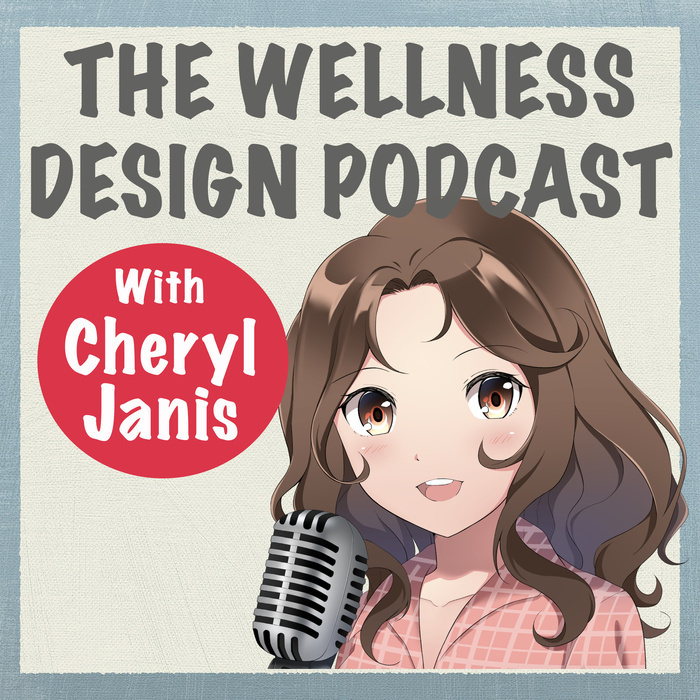 In today's episode Rhea and Cheryl get into the topic of chairs for the waiting room in your healthcare facility, clinic or wellness space. Learn why Cheryl thought she was going to jail when she went to the DMV at age 16 to take her California Driver's License test and why Rhea couldn't stop laughing.